Another successful AGL project award, continues the 10-year relationship between Malta International Airport and atg airports. 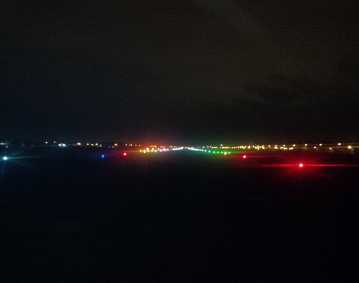 The control of the Airfield Lighting requires a safe, high integrity and reliable control system to ensure that selections made by the Air Traffic Controllers for aircraft guidance, are initiated by the control system in a timely and efficient manner. 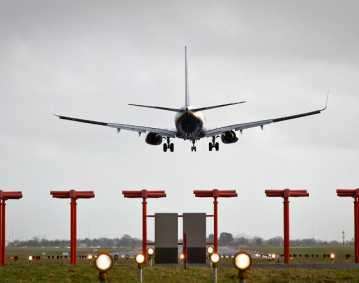 atg airports was awarded a contract to upgrade the existing ATG SONNIS Control equipment in the air traffic control tower, Engineering Maintenance facility and the local control terminals in the airside electrical substations. 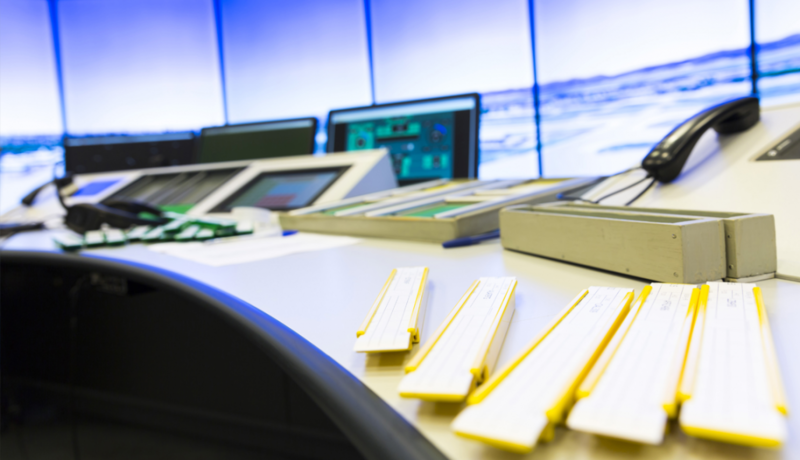 The work included installation of new Industrial fanless PC’s for the ATC positions in the Control Tower, new Maintenance PC’s for both the main location in one of the airside substations, plus an additional terminal located in the Engineering office suite. New panel mounted touch screen units were supplied for each of the airside substation, to facilitate local control of the airfield services supplied from the respective location. All the PC’s were upgraded with the latest version of Siemens SCADA graphics software. 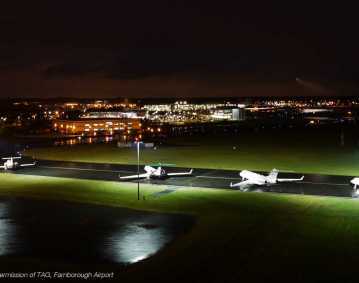 This is utilised to display the airfield and circuit status information. For the maintenance system a new GPS time clock was installed to provide an accurate time base for all the system alarms and events. In addition there were modifications required to the current AGL Control system software which includes for additional control and monitoring signals for newly installed equipment. Refresher training on the AGL Control system equipment as well as the new updates and modifications was also carried out for Engineering Technical staff. 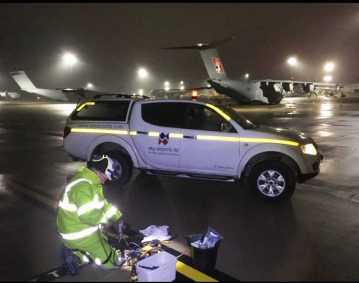 To safeguard continuity of operations during the changeover period, from old equipment to new, the atg airports engineering team was required to program the works to ensure that it was completed successfully, on time and to budget.